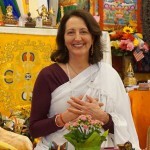 Christine is an authorized Dharma Teacher of the Buddha Path under the guidance of H.E. Dzogchen Khenpo Choga Rinpoche. 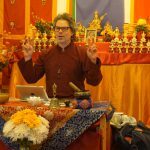 Buddhism 101 includes teachings specifically for those who are new to, and curious about, Buddhism as well as those who are new to our dharma center. 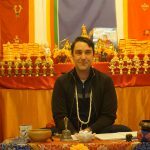 This is a thirty minute orientation to cover a few basics of Buddhist View and fundamentals relevant to the teaching that follows. After Orientation, everyone is welcome to stay for the regularly scheduled teaching. 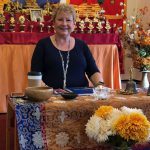 Carrie Ure teaches Buddhist View and Fundamentals, with group practice as part of the teaching. Books, cushions and tea provided. 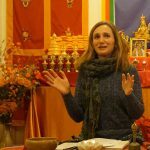 Teachings are given free of charge and donations are accepted to help maintain the Portland Dharma Center. This is a new program at the PDC, where we offer a place where participants can gather to share their thoughts and questions in a welcoming and compassionate setting. 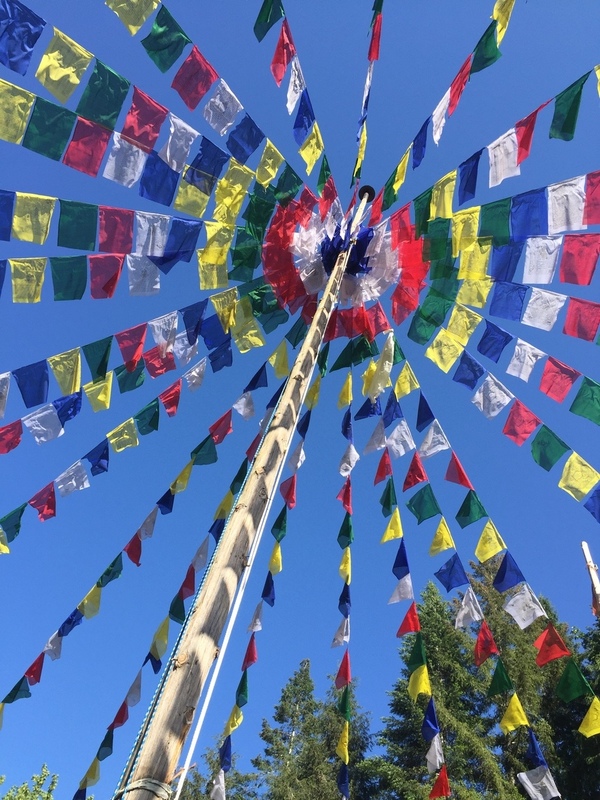 The discussion occurs under the guidance of a trained and accredited Dzogchen Buddha Path teacher. The session combines dharma practice along with the discussion. All materials are provided.